I am all about anything and everything Indian, so when I stumbled upon this miniseries on YouTube I was instantly captivated. JacksGap is a YouTube channel and blog all about travel run by Jack and Finn Harries from the UK (read: get ready for adorable accents). They have incredible videos and are dedicated to raising awareness and funds for charitable causes. 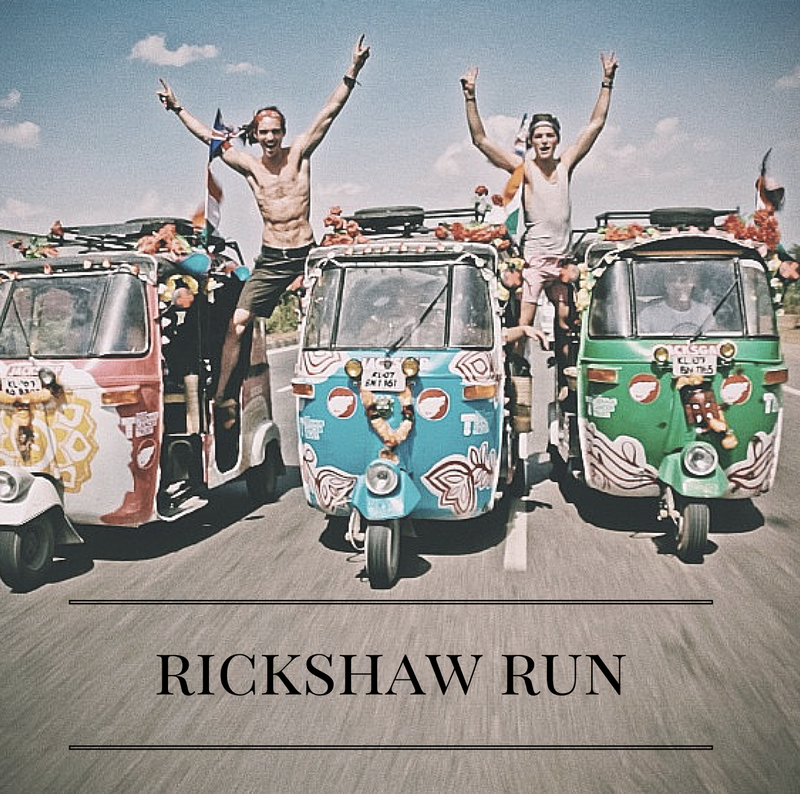 In this series they supported the Teenage Cancer Trust by driving three rickshaws across India. They had fun, ran into troubles, and beautifully captured the adrenaline rush that is traveling in a foreign country. Check out the trailer and make sure to give the whole series a look!